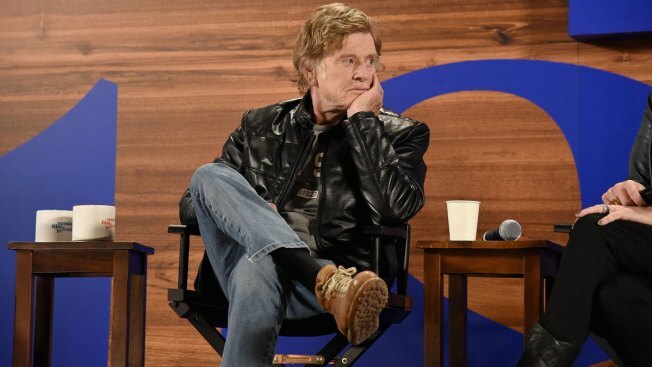 Robert Redford has been kicking off the Sundance Film Festival with an opening day press conference for 34 years, but Thursday, he said he was ready to take a backseat role. "I think we're at a point where I can move on to a different place," Redford said. "The thing I've missed over the years is being able to spend time with the films and the filmmakers." 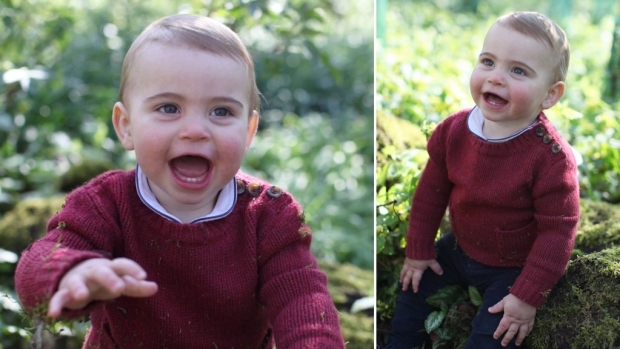 It's something he hasn't been able to do much with all the introductions he's asked to do. But he said at this point, the festival doesn't need much of an introduction anymore. The first films of the two-week long festival won't premiere until Thursday evening, but the ski town is already bustling with activity as brands and sponsors rush to finish plastering Main Street with logos and installations as the thousands of film fans and filmmakers touch down. Although the temptations in town are many — from flashy virtual reality set-ups and performances from the likes of Arcade Fire, to cozy lounges and filmmaker panels — the films themselves remain the main event for Sundance attendees. The opening night selections are long sold out. The festival officially starts Thursday evening with the premieres of "After The Wedding," an adaptation of Susanne Bier's Oscar-nominated Danish film starring Michelle Williams and Julianne Moore, and "The Inventor: Out For Blood in Silicon Valley," Alex Gibney's documentary about Theranos founder Elizabeth Holmes. "I hope (audiences) get a deep dive into the psychology of fraud and the psychology of capitalism," Gibney said. "That's what's really interesting to me about this, that journey of why we believe certain stories and why certain storytellers are effective at fooling people." Also debuting Thursday night are "Native Son," a contemporary reimaging of the Richard Wright novel, "Memory: The Origins of Alien," about the Ridley Scott film, and "Apollo 11," which has never-before-seen or heard footage from the mission. Opening night films have tended to run the gamut from excellent ("Whiplash") to forgettable ("The Bronze"). The festival this year is host this year to 117 feature films, 105 world premieres and even some retrospectives, including a 20th anniversary screening of "The Blair Witch Project." Recent hits that debuted at Sundance include "The Big Sick," ''Get Out," ''Eighth Grade," ''Sorry to Bother You," ''RBG" and "Won't You Be My Neighbor?." Even with competition from Netflix and Hulu there are still some indies that break out. But lately some of the pricier acquisition deals have not panned out, like last year's "Assassination Nation," which was purchased for $10 million and went on to gross only $2.5 million at the box office. Keri Putnam, the executive director of the Sundance Institute, said Thursday that she wanted people to remember that the festival is a non-profit arm of the institute. "At its heart this festival is one of the most important way that we support artists," Putnam said. "This festival is a home for independent artists around the world, to form a collective creative community." This year programmers have promised a return to the discovery aspect that Sundance made its name with. With a new director of programming in place in Kim Yutani, the festival also has a diverse lineup of filmmakers behind the camera too: 39 percent of the projects were directed by women and 35 percent by people of color. "What attracted me to Sundance in the first place was my love of independent film and the types of stories that they've showed over the years: Stories about outsiders, people on the margins, things that exist outside of the mainstream," Yutani said. "Part of (my goal) is keeping up that legacy and making sure our program is as diverse as possible." The Institute has also taken strides to look at the demographics of both who is covering the festival and who is submitting films. This year, 63 percent of accredited press are from underrepresented groups, and the festival has given some stipends and access to mentors. As for the makeup of those sending films, a study on the findings from USC's Annenberg Inclusion Initiative is expected to be released Friday. The festival runs through Feb. 3.